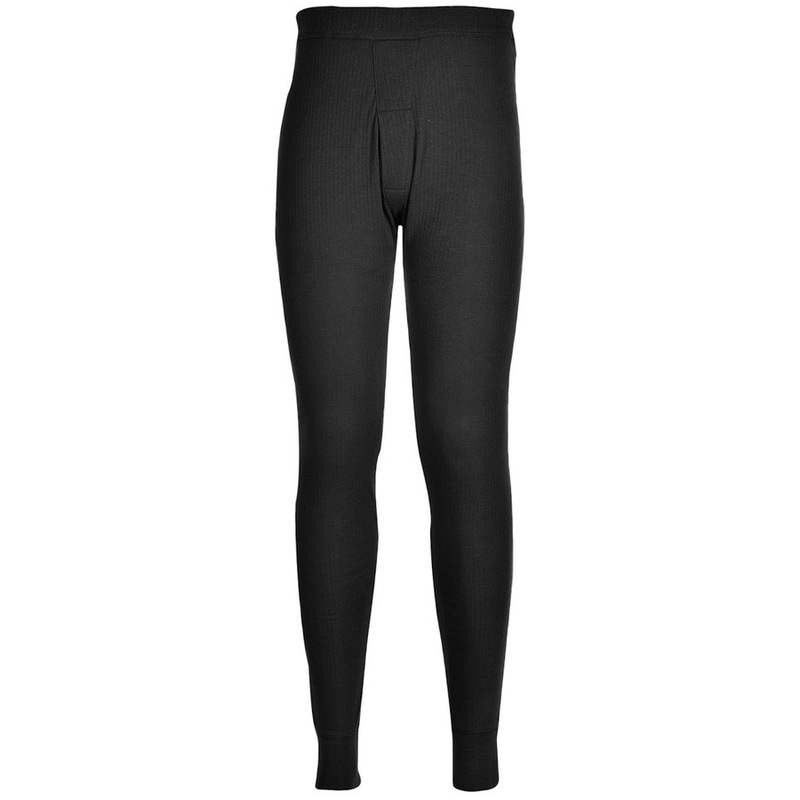 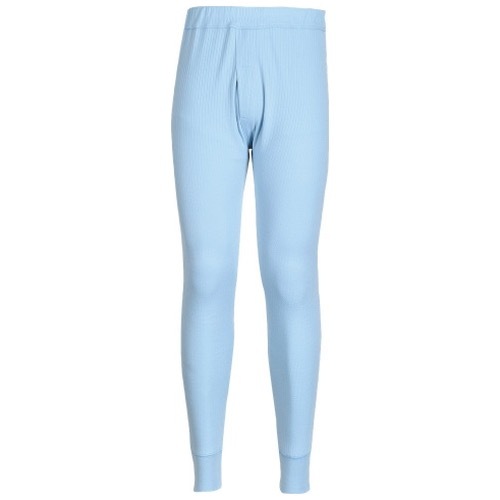 The Portwest B121 creates a layer of warmth around the lower body. The soft poly-cotton fibres and fabric knitting mean that heat is trapped in. 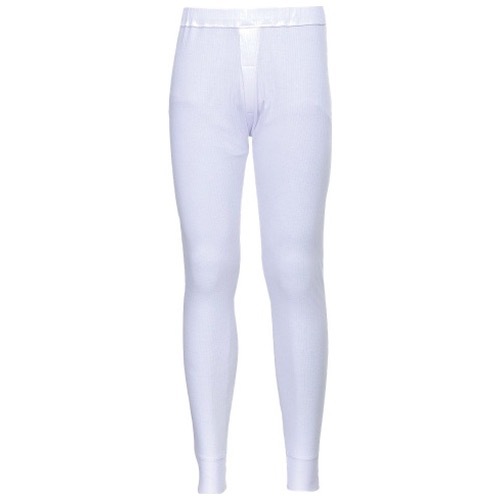 Cuffed hem and elasticated waist provide a comfortable fit.